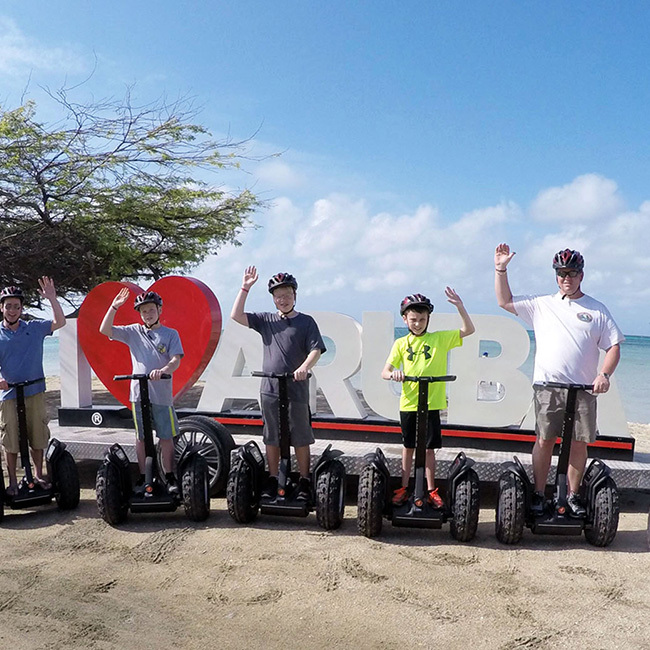 Experience something you’ll never forget and learn the incredible history of Aruba in a new and exciting way – on a Segway X2 all-terrain eco-friendly vehicle! 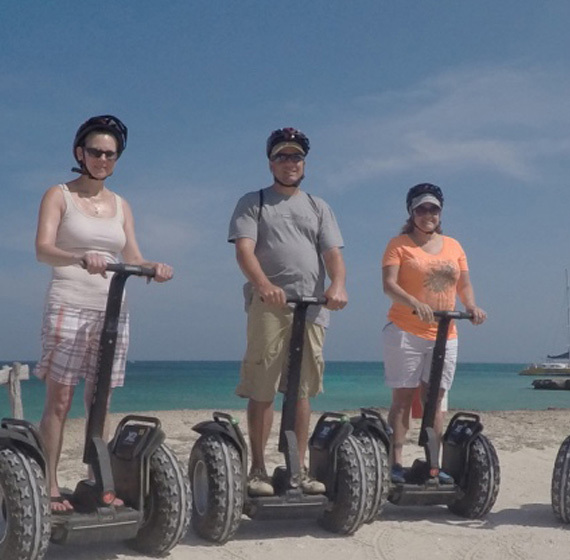 On the Segway X2 you’ll glide along the beach and marvel at the contrasting beautiful calm blue waters with the wild and rugged Aruban North Point coastline. Here you’ll truly go off-road and get a chance to experience what the all-terrain Segway X2 can really do. 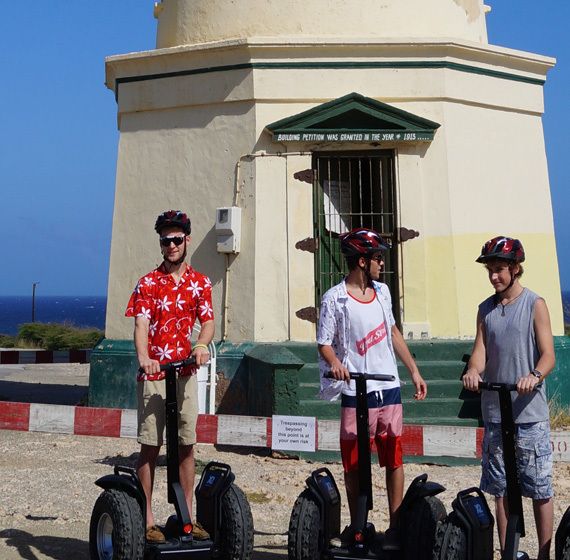 Named after steamship, California that wrecked in 1891, California Lighthouse is the beacon of Aruba. Put into operation in 1914 on the northernmost point of the island, California Lighthouse was made of stones at first. This beautiful lighthouse was restored in 2011 and since then lived up to its image as a symbol of hope. 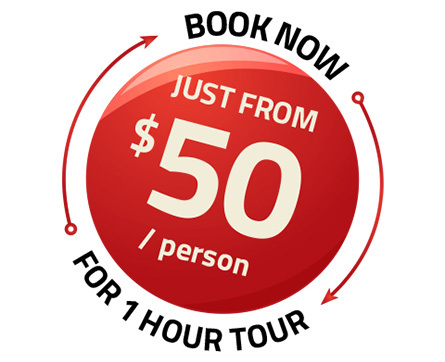 Click the button below and fill out your information to book online.